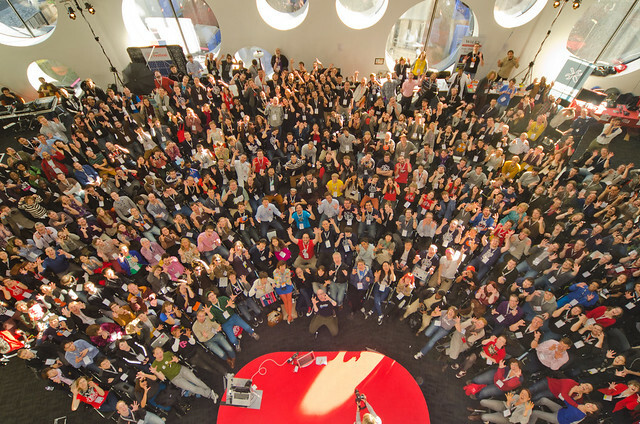 The 4th annual Mozilla Festival kicks off tomorrow in London. 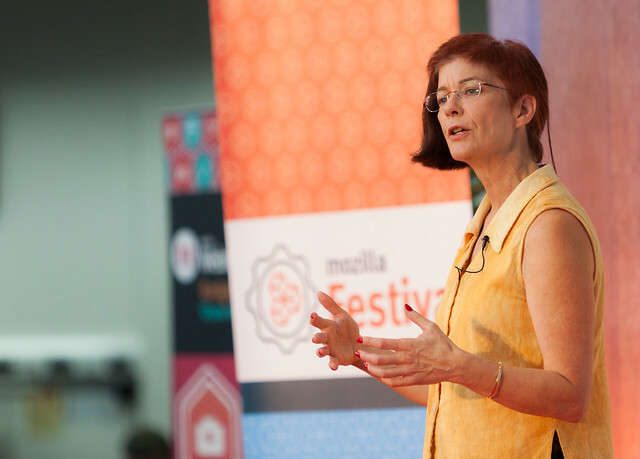 The three-day festival of making and learning is Mozilla’s biggest public event of the year, with more than 1,300 technologists, educators and thought leaders coming together from around the world to learn, make and teach the web. This year we’re focused on teaching and learning. 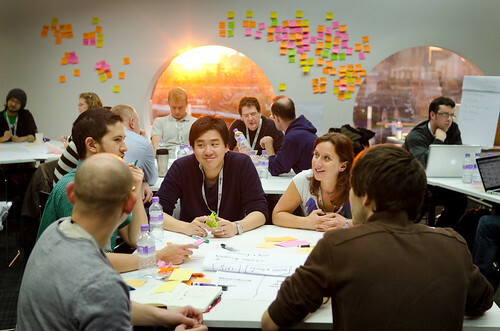 MozFest is always about shaping the web’s future together. This year’s theme will dig into how we can teach and empower web users, providing the skills they need to transform from passive consumers into active makers and creators. We’ll gather at Ravensbourne in East London for three days of hacking and inventing together, building prototypes and curriculum for teaching everything from basic coding, to protecting online privacy, to integrating the open web into fields like journalism and science. What are we making at MozFest? Teach the Web. New approaches for teaching digital skills, coding and webmaking. Connect Your City. Building local digital learning networks around the world. Skills and Badges. New ways to recognize skills and learning that happen anywhere. Look Who’s Watching. Privacy, surveillance and tracking. 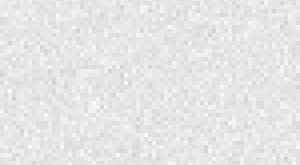 How do we protect transparency and user sovereignty online? Open Games. The web as an open gaming console for the world. Play and create next-generation web-based games. Source Code for Journalism. Creating the tools news organizations needs to thrive on the open web. Science and the Web. Redefining how we experiment, analyze and share scientific knowledge. Open Data for the Open Web. Uncovering and building with data from the web and everyday world. Making the Web Physical. Hacking on physcial devices and gizmos connected to the web in exciting new ways. Webmaking for Mobile. Making apps and tinkering with your own phone. The web as platform. the announcement of the 2014 Open News fellows. The Festival will also feature keynote addresses from Anil Dash, Aaron Pilhofer and Camile Francois, plus Mozilla’s own Mark Surman and Mitchell Baker. Others speakers include Aniwey, the 19-year old developer behind the smash hit game Candy Box; Andy Forrest, the founder of MakerKids, a project to bring science and technology into American classrooms through “hands-on innovation”; and MIT Labs’ Daniel Smilkov and Deepak Jagdish, who will share insights from Immersion, a tool they built to make sense of email metadata. For the first time ever, this year’s participants will also be able to earn Open Badges, as part of Mozilla’s open source project to reimagine credentialing on the web. 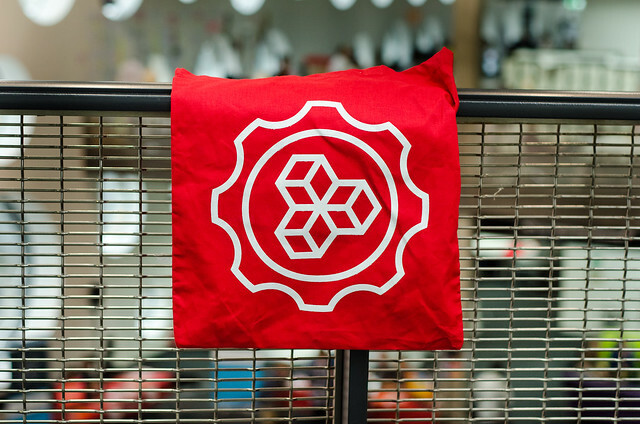 Participants can receive an official “MozFest Reveler” badge for attending, plus earn badges across the different Festival tracks. Participants can also issue their own Open Badges on-site using community-created tools like Makebadg.es and Achievery.com. Join the conversation on #MozFest. Or follow along in realtime with @Mozilla on Twitter. Watch for MozFest stories, photos and videos on the Mozilla Festival blog. Check out speakers and sessions. Session notes, prototypes and ways to get involved will be posted as the Festival unfolds. Teach the web with Mozilla Webmaker. Join our global community of people teaching digital skills and web literacy in their communities.